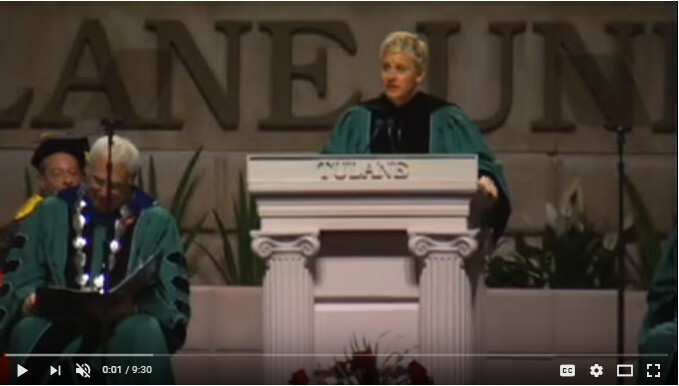 Brief: A humorous speech with some nice life lessons. Ellen says 'It was so important for me to lose everything because I found what the most important thing is. The most important thing is to be true to yourself'. Ted Brief: We'll go to the doctor when we feel flu-ish or a nagging pain. So why don’t we see a health professional when we feel emotional pain: guilt, loss, loneliness? Too many of us deal with common psychological-health issues on our own, says Guy Winch. But we don’t have to. 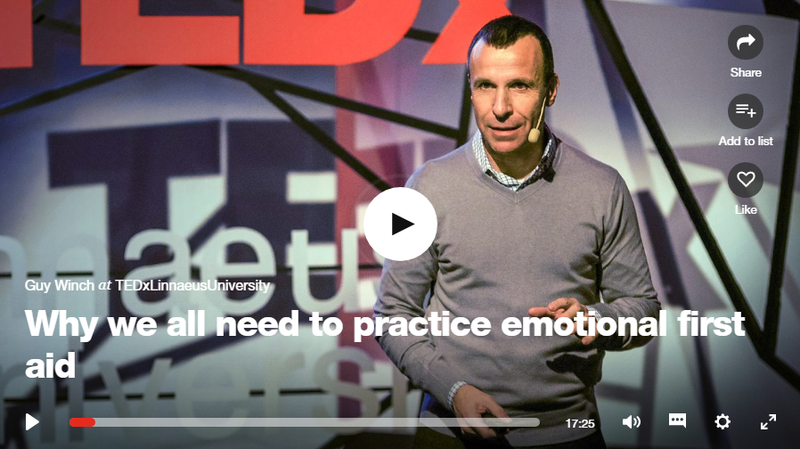 He makes a compelling case to practice emotional hygiene — taking care of our emotions, our minds, with the same diligence we take care of our bodies. 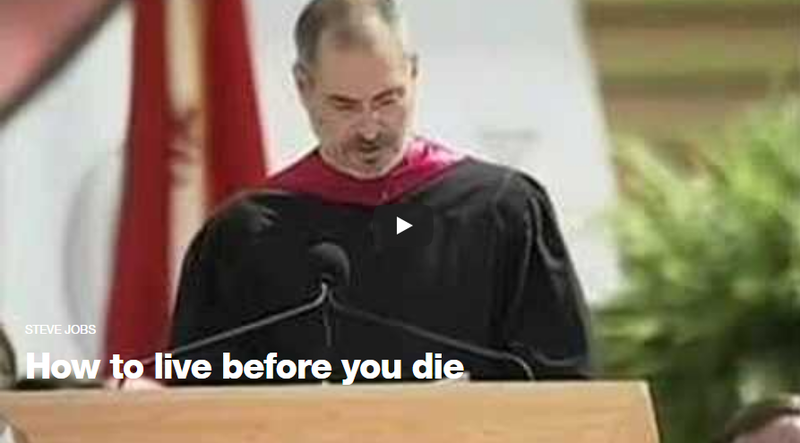 Ted Brief : At his Stanford University commencement speech, Steve Jobs, CEO and co-founder of Apple and Pixar, urges us to pursue our dreams and see the opportunities in life's setbacks -- including death itself. 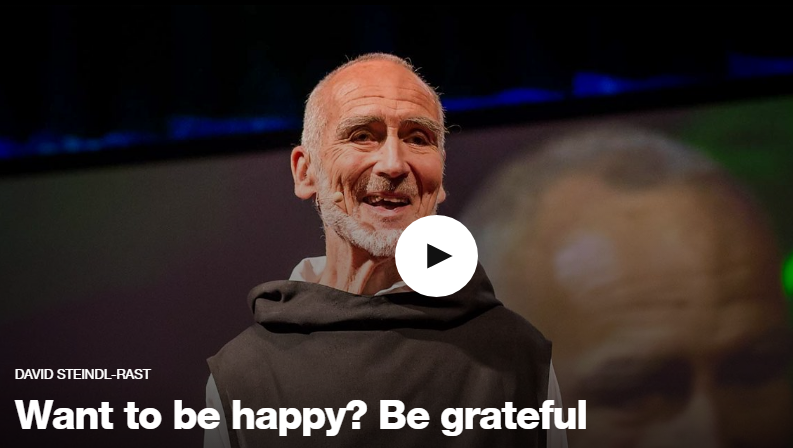 Ted Brief : The one thing all humans have in common is that each of us wants to be happy, says Brother David Steindl-Rast, a monk and interfaith scholar. And happiness, he suggests, is born from gratitude. An inspiring lesson in slowing down, looking where you’re going, and above all, being grateful. 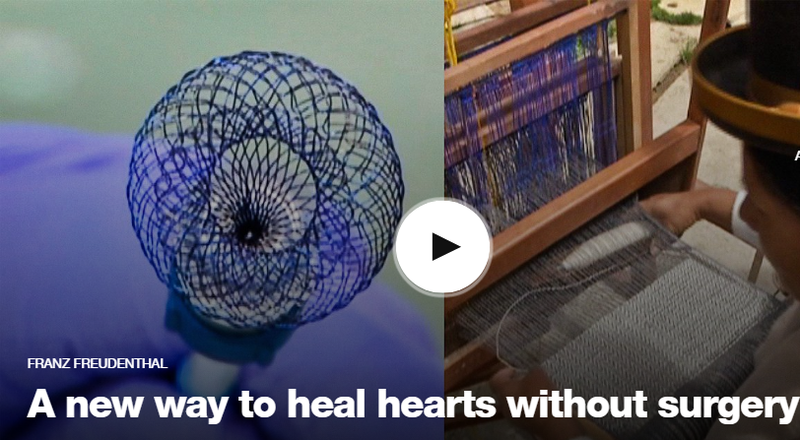 Ted Brief : At the intersection of medical invention and indigenous culture, pediatric cardiologist Franz Freudenthal mends holes in the hearts of children across the world, using a device born from traditional Bolivian loom weaving. "The most complex problems in our time," he says, "can be solved with simple techniques, if we are able to dream." Ted Brief : "If I should have a daughter, instead of Mom, she's gonna call me Point B ... " began spoken word poet Sarah Kay, in a talk that inspired two standing ovations at TED2011. She tells the story of her metamorphosis -- from a wide-eyed teenager soaking in verse at New York's Bowery Poetry Club to a teacher connecting kids with the power of self-expression through Project V.O.I.C.E. -- and gives two breathtaking performances of "B" and "Hiroshima." Ted Brief : What do you learn when you sail around the world on your own? 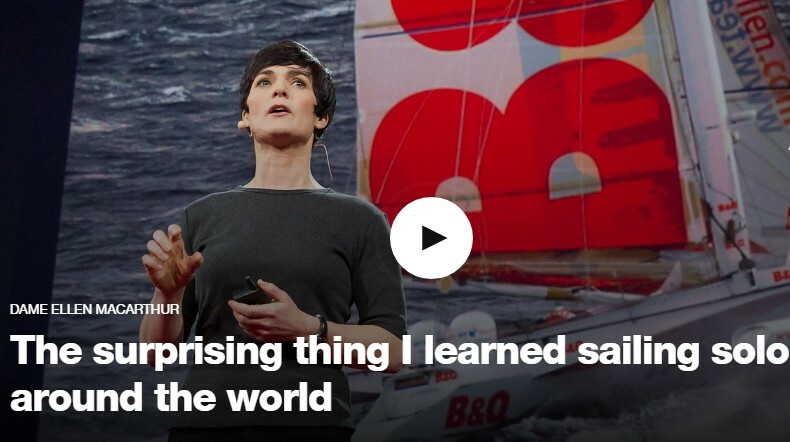 When solo sailor Ellen MacArthur circled the globe – carrying everything she needed with her – she came back with new insight into the way the world works, as a place of interlocking cycles and finite resources, where the decisions we make today affect what's left for tomorrow. She proposes a bold new way to see the world's economic systems: not as linear, but as circular, where everything comes around. Ted Brief :Actor Thandie Newton tells the story of finding her "otherness" -- first, as a child growing up in two distinct cultures, and then as an actor playing with many different selves. 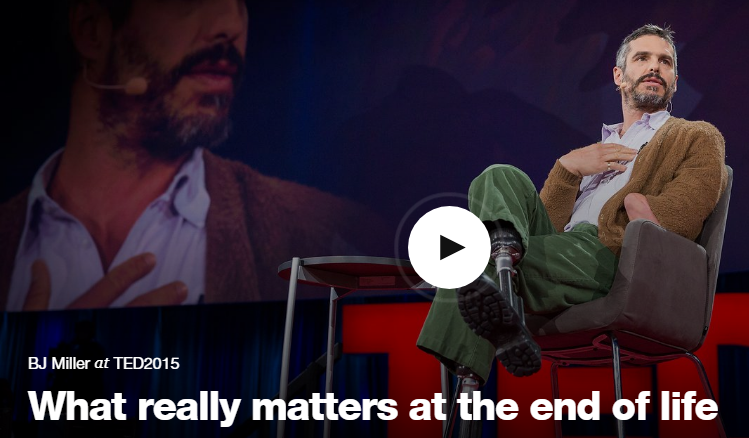 A warm, wise talk, fresh from stage at TEDGlobal 2011. Ted Brief : Our culture is obsessed with happiness, but what if there's a more fulfilling path? 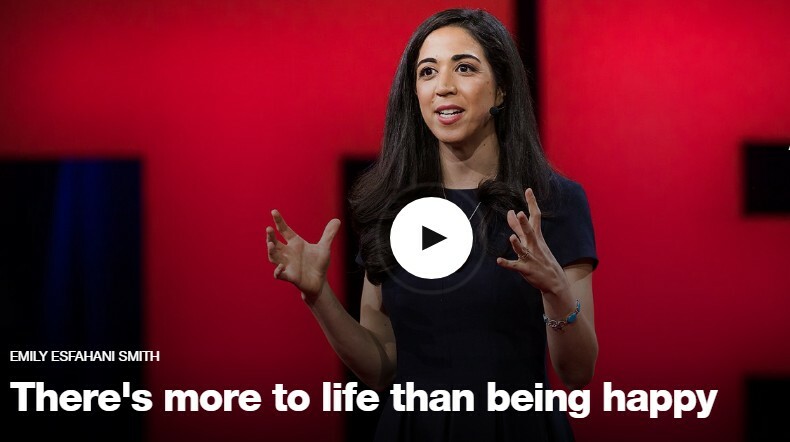 Happiness comes and goes, says writer Emily Esfahani Smith, but having meaning in life -- serving something beyond yourself and developing the best within you -- gives you something to hold onto. Learn more about the difference between being happy and having meaning as Smith offers four pillars of a meaningful life.